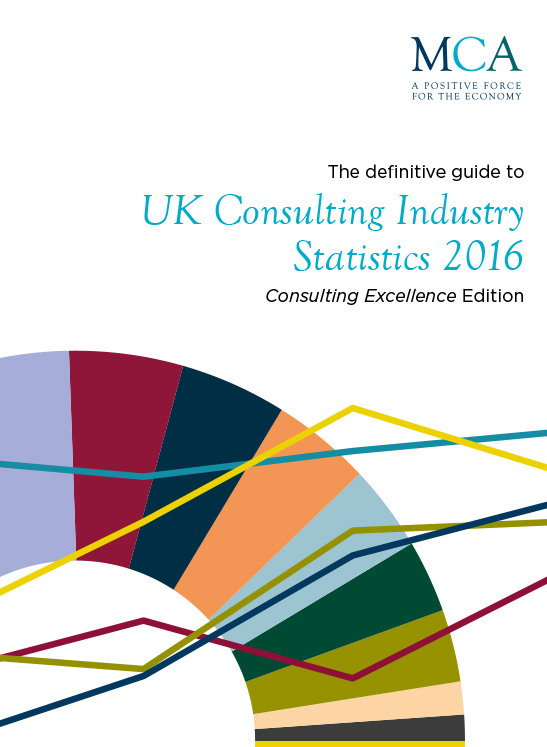 This Guide sets out the Consulting Excellence Principles. 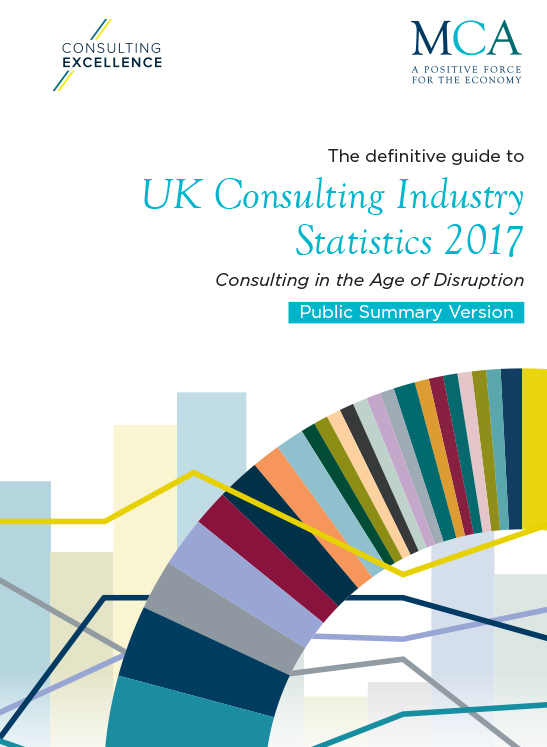 It provides good practice exemplars that consulting firms may choose to adopt to illustrate their commitment to the Principles. In addition, it suggests ways in which MCA firms can communicate their commitment to these Principles. 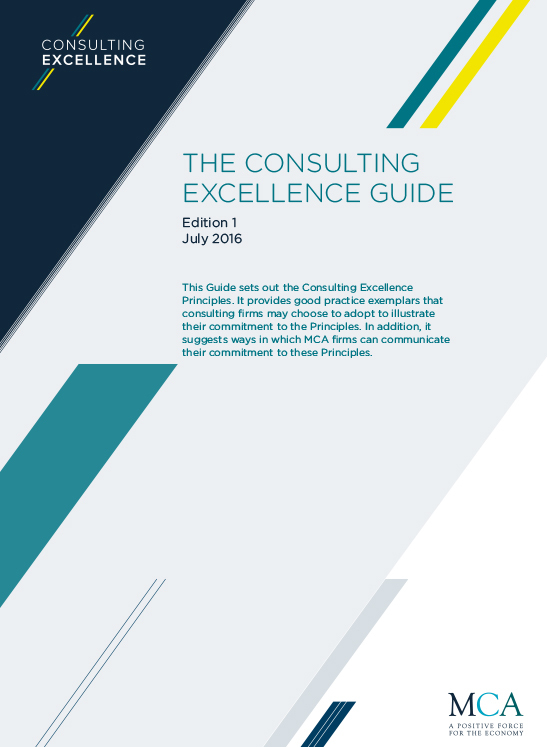 The Consulting Excellence scheme is explicitly principles-based. It is designed so that individual member firms will adopt, use and promote it in the way that suits them best. 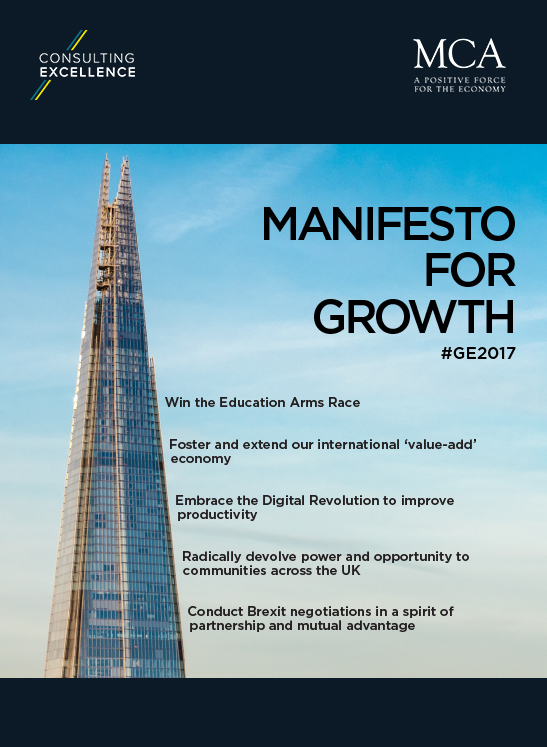 It is not a system of regulation or an inspection regime. It does not rely on compliance machinery or prescription. 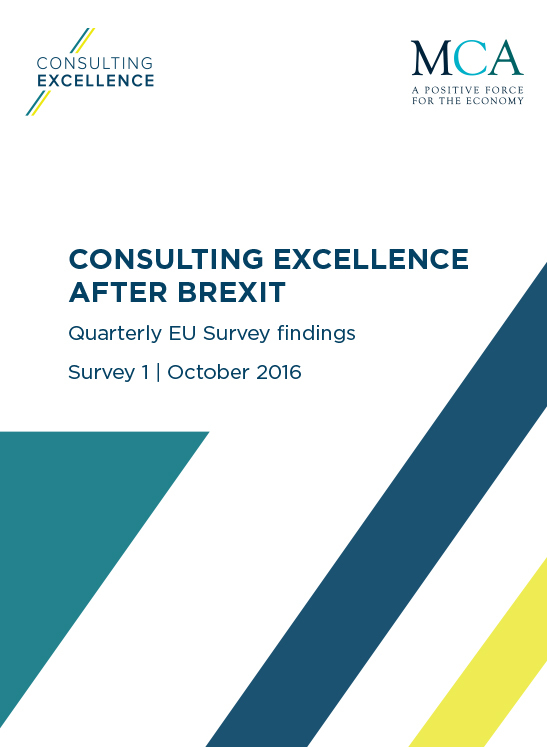 Firms should view Consulting Excellence as a stimulus to action and a platform for communication with their clients, employees and wider stakeholders.